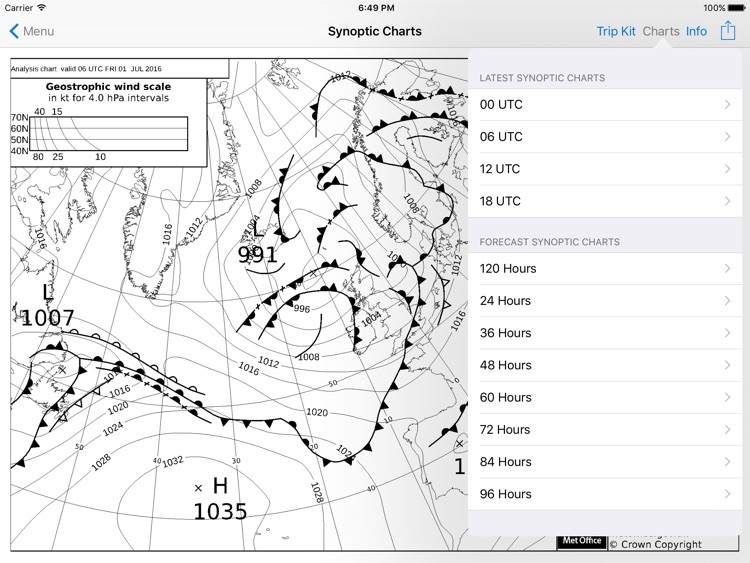 WX Charts Europe for the iPad! 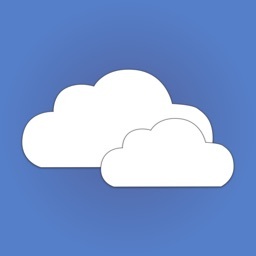 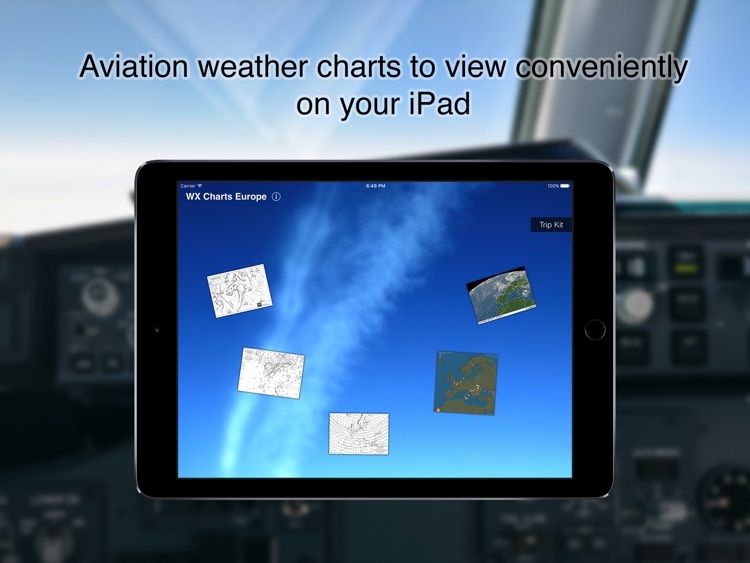 Now you can view & share your weather charts on the iPad. 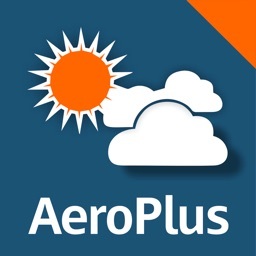 WX Charts Europe presents various weather charts useful to pilots or anyone interested in flight planning. 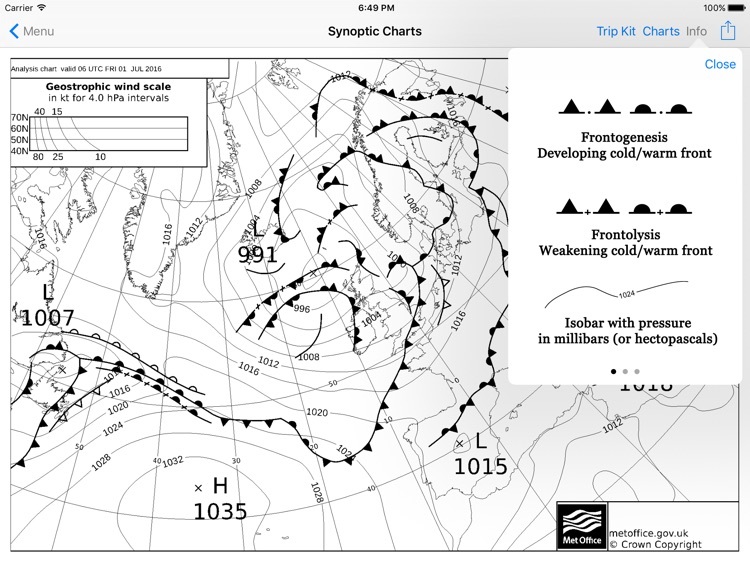 • Significant weather charts - latest at 0600 to 1800. 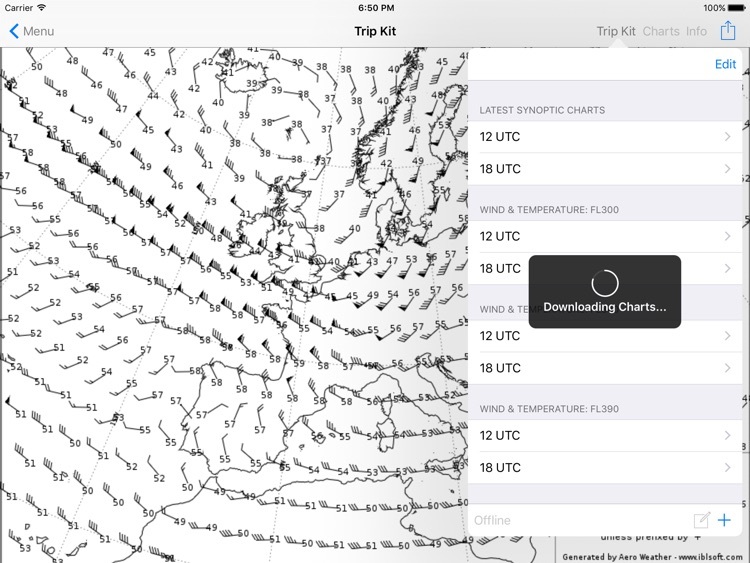 • Wind & temperature charts for FL50 to FL390. 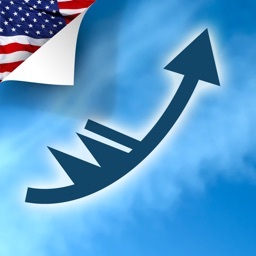 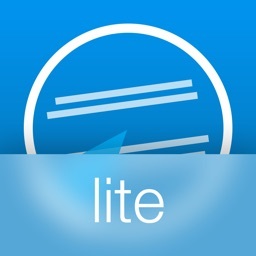 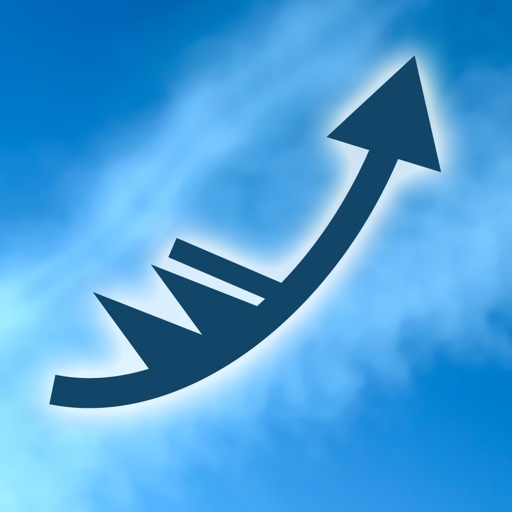 • WX Charts Europe allows you to save the charts to your photo roll or email them. 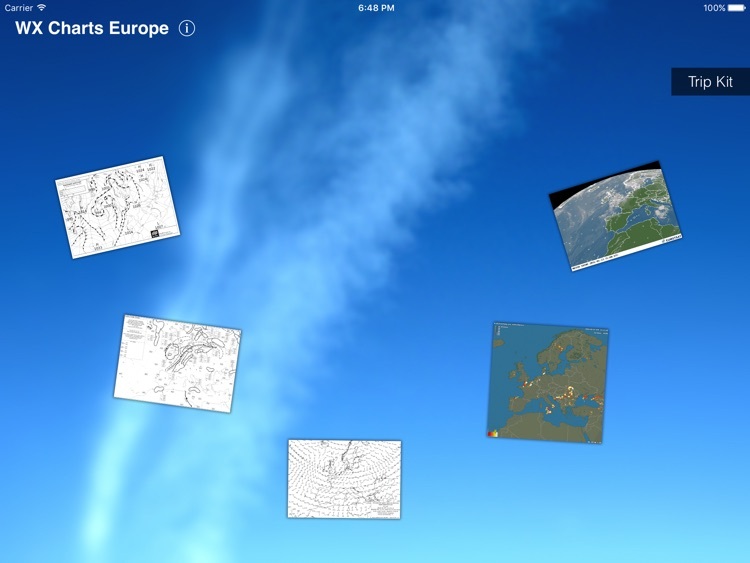 Thank you for looking at WX Charts Europe iPad Edition - many more features to come with future updates!